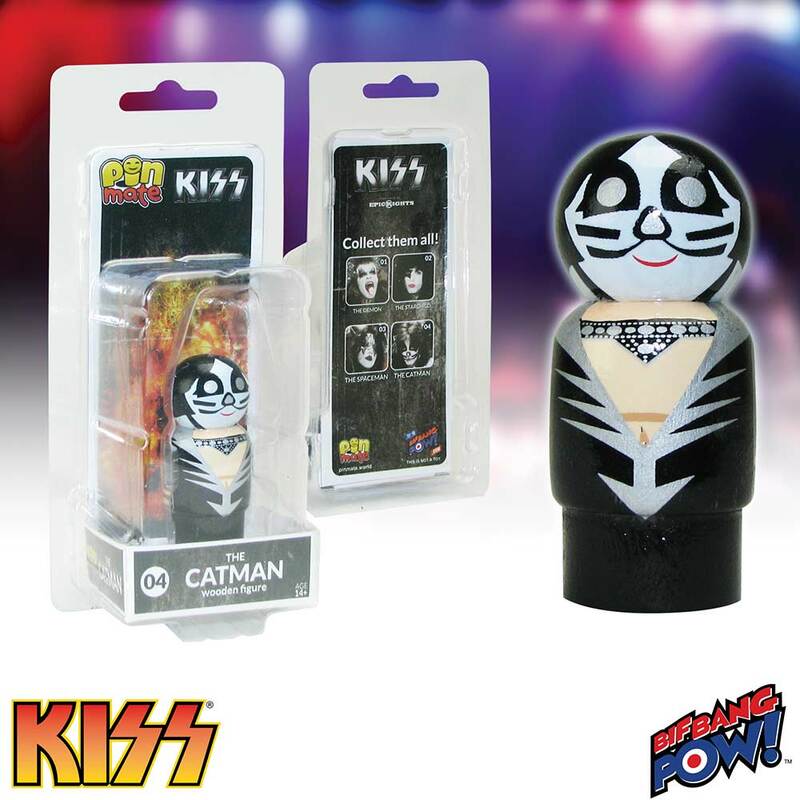 @BifBangPow: Shout It Out Loud: KISS Destroyer Pin Mate™ Figures Are Now in Stock! 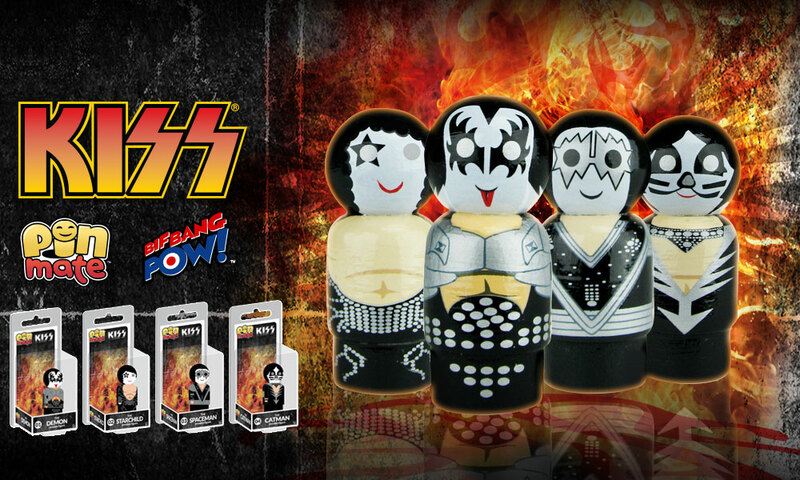 Shout It Out Loud: KISS Destroyer Pin Mate™ Figures Are Now in Stock! Bif Bang Pow! has been buzzing with excitement and is thrilled with the success of their brand-new Pin Mate™ line of collectibles! And now, you can add to your collection with the KISS Destroyer Pin Mate figures – in stock today at entertainmentearth.com. These one-of-a-kind, retro-styled miniature wooden figures transport you back to a simpler time while celebrating today’s most-beloved characters and pop culture icons. 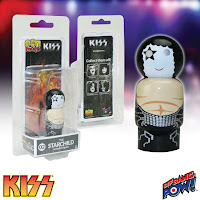 Measuring about 2-inches tall, each wooden figure is individually numbered within its series and features stunning 360-degree artwork (crafted from a mixture of hand-painted details and some decal elements).The first-ever KISS Destroyer Pin Mate series celebrates 4 legendary rock icons as we’ve never seen before and features the band members in full make up and costumes inspired from the Destroyer album era. Each figure is numbered on the bottom as well as on the packaging: The Demon is number 1; The Starchild is number 2; The Spaceman is number 3; and The Catman is number 4.